The wine is definitely the most important resource for the hills of the Langhe.Nearby are harvested wines of the highest level as Moscato, Barolo, Nebbiolo, Barbera, Dolcetto d'Alba and Dolcetto di Dogliani.For lovers of good wine a trip to the hills in the area of Barolo and Barbaresco and Canelli, with its underground cathedrals, is a must. 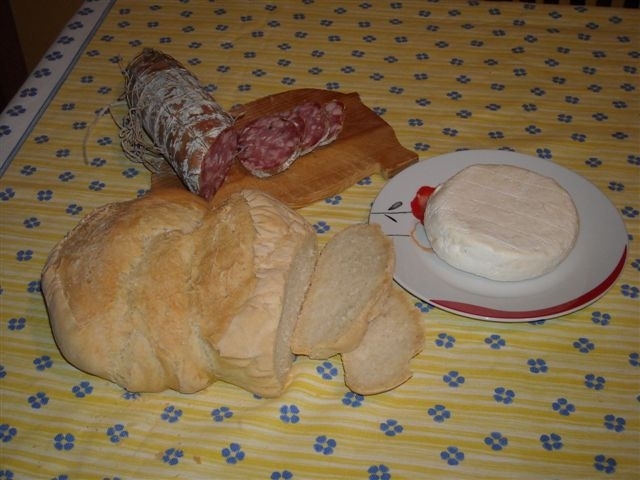 In the area of Monastero Bormida there are many small , family-run dairies in which is produced the famous Robiola of Roccaverano .The soft cheese is a cheese D.O.P. Fresh raw pasta and white without crust , which can be made with cow's milk, sheep or goat. And ' ready for consumption after only one week of preparation. In the event that is eaten fresh has a delicate flavor, if it is seasoned, takes on a characteristic spicy flavor.Other famous Piedmontese cheeses are Raschera, Castelmagno, Toma Piemontese and Murazzano . 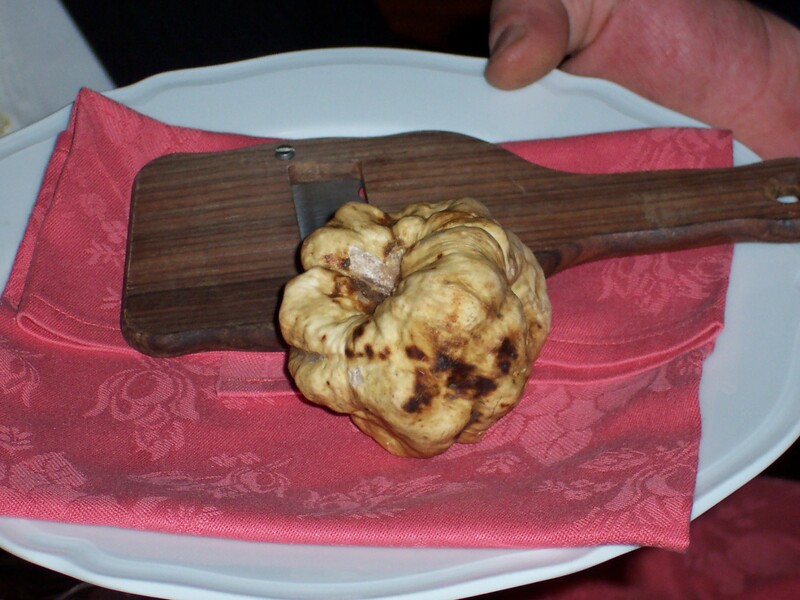 Both the White Truffle Black Truffle that arise in the Langhe hills.From the residence Aude is very easy to reach Alba, the truffle capital . The Tonda Gentile delle Langhe was the first and only hazel PGI ( Protected Geographical Indication ) of Italy.